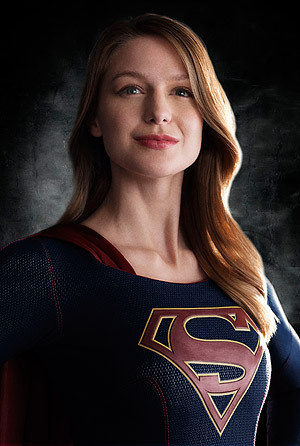 Melissa Benoist, Mehcad Brooks and Calista Flockhart star in the CBS TV series Supergirl, based on the characters from DC Comics. Watch the extended trailer below. 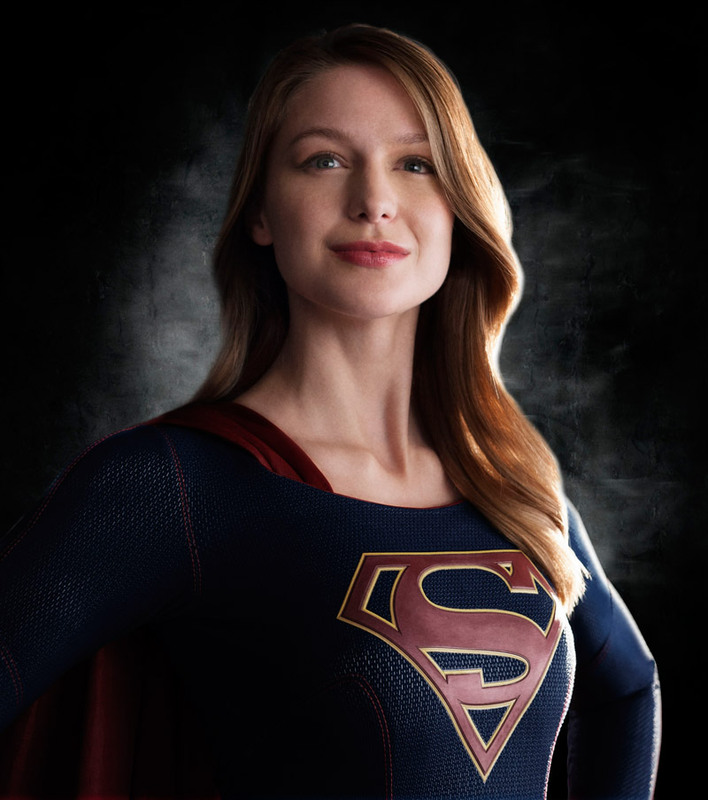 Watch full episodes of Supergirl Season 1. 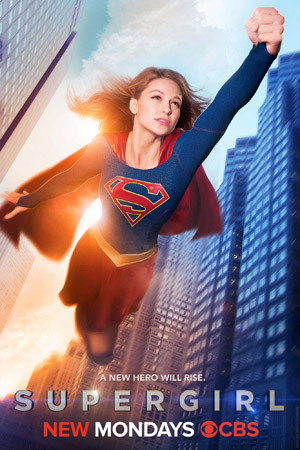 The series centers on Superman’s Kryptonian cousin Kara Zor-El (Benoist), who must embrace her superhuman abilities on Earth to become the hero she was always meant to be. ‘Supergirl’ will premiere on October 26 at 8:30 p.m. EST. 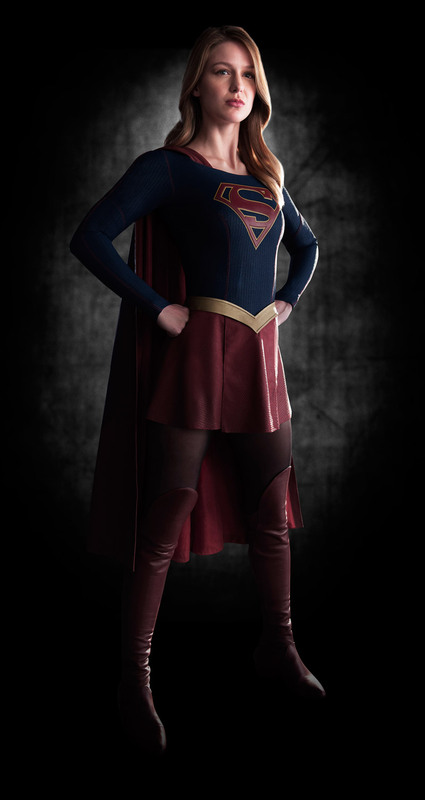 Born on the planet Krypton, Kara Zor-El escaped amid its destruction years ago. Since arriving on Earth, she’s been hiding the powers she shares with her famous cousin. But now at age 24, she decides to embrace her superhuman abilities and be the hero she was always meant to be. 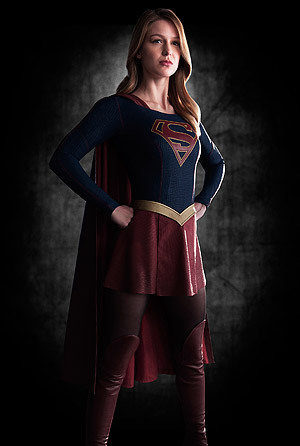 “Supergirl” stars Melissa Benoist (Kara Zor-El/Supergirl), Mehcad Brooks (Jimmy Olsen), Calista Flockhart (Cat Grant), Chyler Leigh (Alexandra “Alex” Danvers), David Harewood (Hank Henshaw), Faran Tahir (The Commander), Dean Cain and Helen Slater (both in unspecified roles).